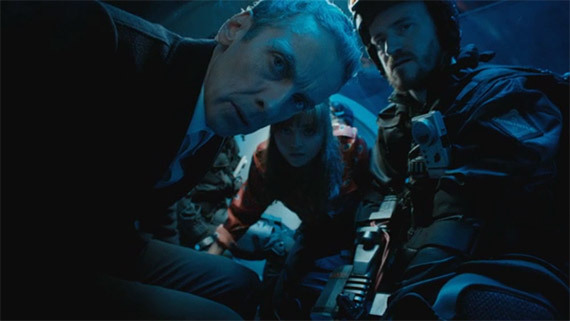 ‘Into the Dalek’: New Characters and a Darker Capaldi? My fried, short of inspiration brain is telling me to fill the blog with trailers while it recovers from who knows what. So, in the meantime, I will listen to it (not like that has worked too well for me in the past) and start adding teasers and trailers and anything that requires little thinking. Of course, a mandatory trailer is the one from the second episode of Doctor Who. 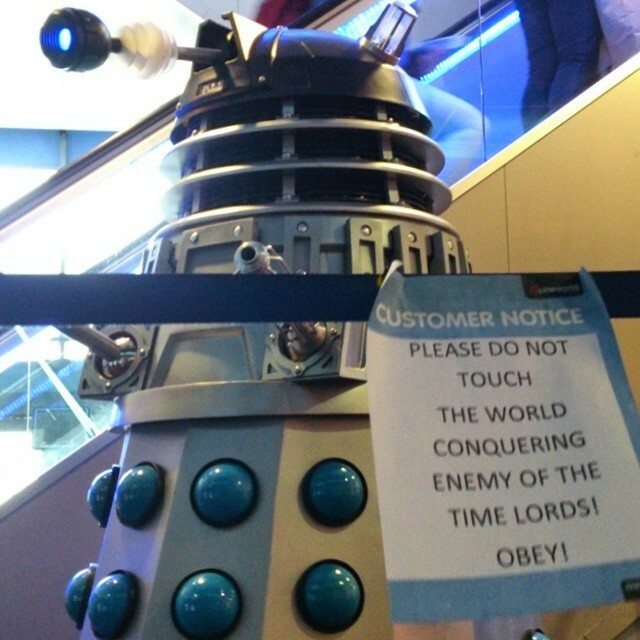 It seems like we are going to see the Daleks again (well, it’s called ‘Into the Dalek’, right? ), as Capaldi, a huge Doctor Who fan, wanted to have a Dalek episode as soon as possible. Aren’t the Whovian Doctors the best ones? They clearly are the ones who seem most devoted to the show, and we fans appreciate that. It’s also the first appearance of Samuel Anderson as Danny Pink. Will he be the Rory to Clara’s Amy? Or perhaps the Mickey to her Rose? We will have to wait and see. ‘Into the Dalek’ is written by Phil Ford, who wrote ‘The Waters of Mars’ and was head writer of The Sarah Jane Adventures (miss you always, Elisabeth), and our Steven Moffat, who won an Emmy last night for his work on the excellent third episode of Sherlock, His Last Vow (Benedict Cumberbatch and Martin Freeman also won Emmys for it. I’m not surprised, not at all). The director, Ben Wheatley, is also responsible for last week’s premiere, ‘Deep Breath’. All right, my brain is begging me to stop writing. I must obey.